BOMA International offers the industry’s most comprehensive data for the office and industrial sectors. The information throughout the report is a valuable way to benchmark your properties and is critical to your business success. 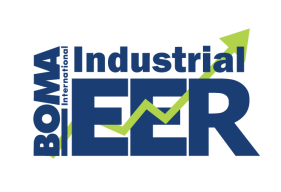 The 2019 Office EER and Industrial EER surveys are now open. Submit your data before April 15. 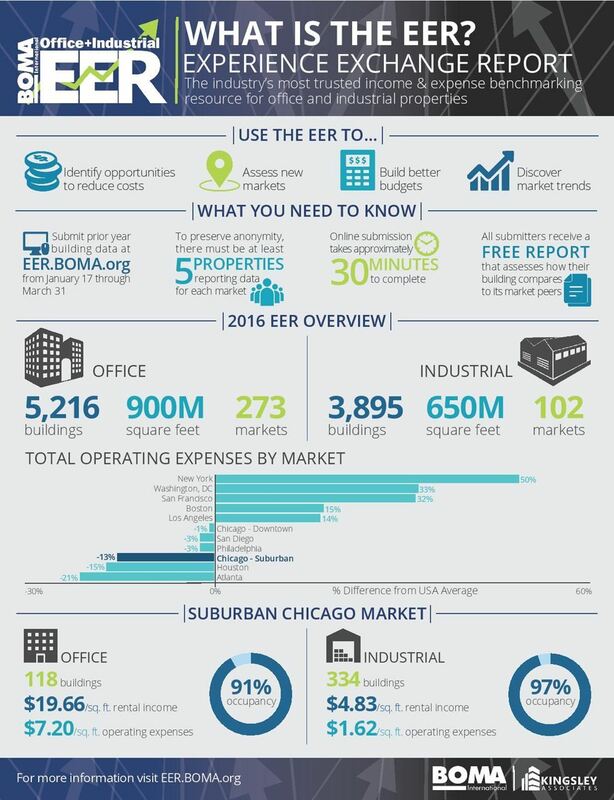 With information collected from thousands of office buildings in markets across the U.S. and Canada, the Office EER offers more income and expense data than any other comparable industry source. You can create your own customized reports to fit your needs. Subscribing to reports is both easy and affordable. Whether you need data from just one office market or want access to all markets in both the Office EER and the Industrial EER, you can customize your subscription based on your needs in one easy transaction. Visit BOMA International’s website to subscribe. Each year, BOMA International conducts surveys from office and industrial property professionals to create the industry’s most comprehensive benchmarking tool to assess income and expenses, create budgets, and discover marketplace trends. From January through March 30, data is collected at eer.boma.org. We encourage you to share your property’s data to the EER Survey. 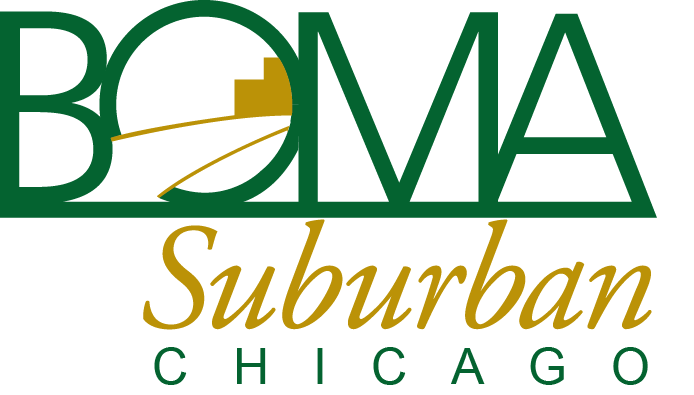 Not only is your participation essential to ensuring BOMA continues to capture the industry's best and most accurate benchmarking information for its forthcoming reports, but it also unlocks a number of valuable benefits that will improve your asset’s performance and position your building for success.